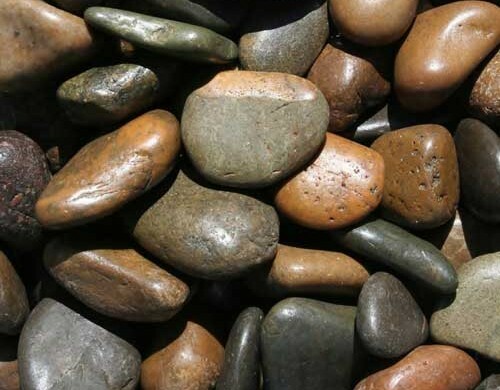 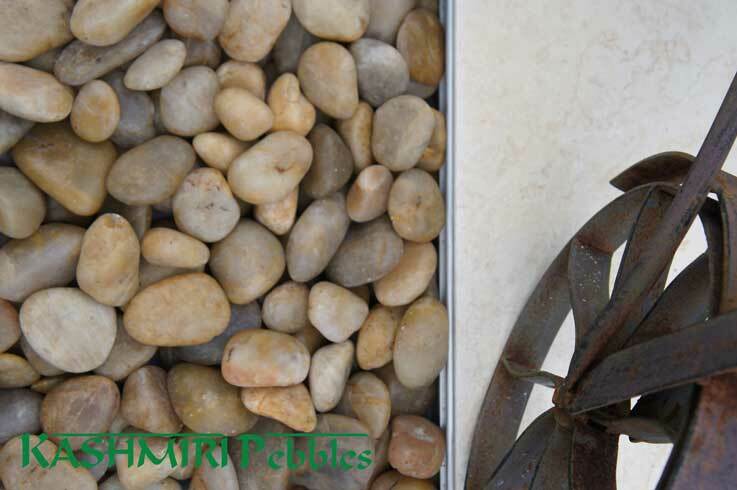 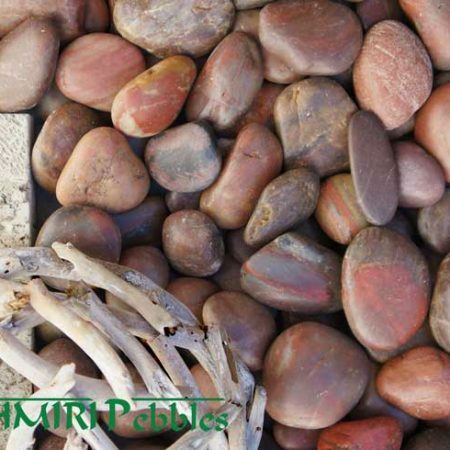 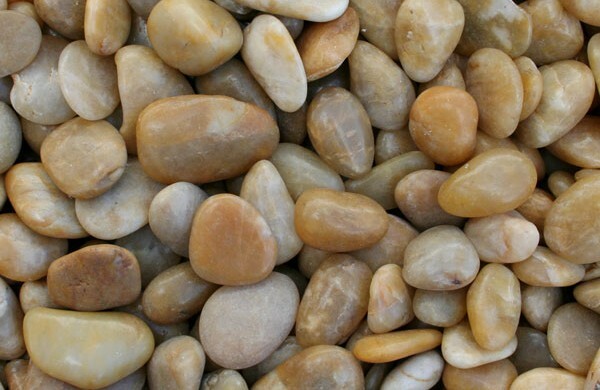 Polished Yellow Pebbles are available in a range of sizes from 30-50mm to 50-70mm. 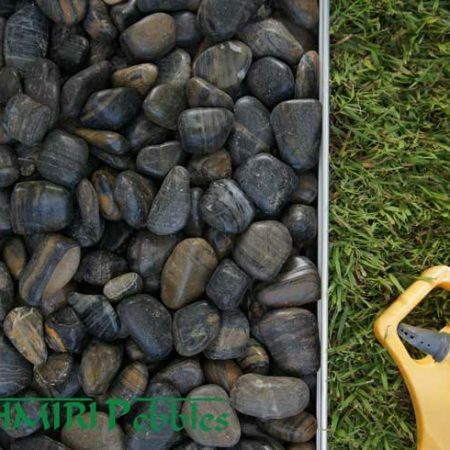 With a deep, rich and vibrant colour tone, Polished Yellow Pebbles are the perfect accent inclusion in your garden, water feature, large pot or feature area and look even more striking when wet. 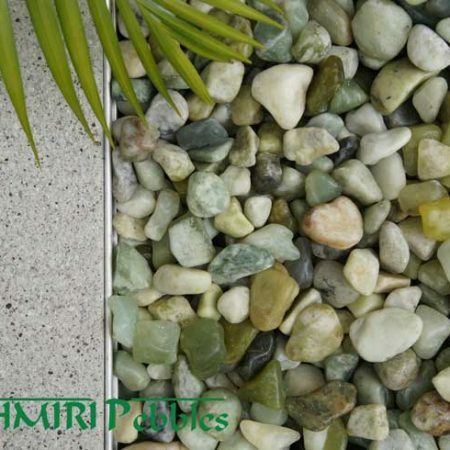 The yellow toning ranges from off-white through to a deep gold.